Sideshow Collectibles presents the Major Bludd Sixth Scale Figure. 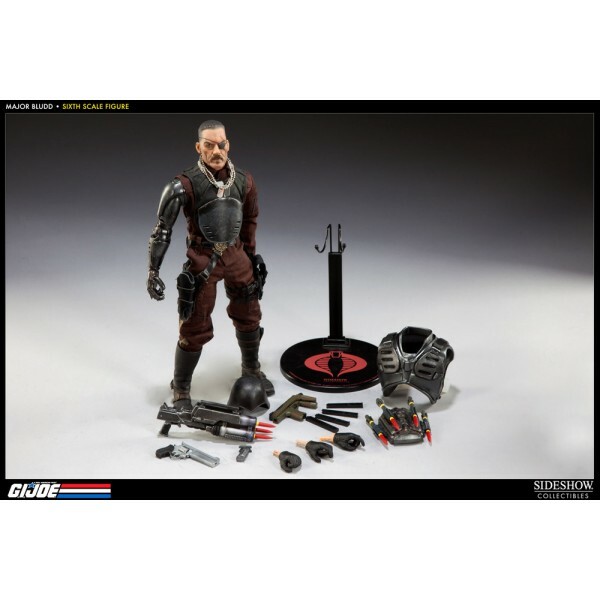 The COBRA organization´s go to mercenary gets the Sixth Scale treatment, joining our acclaimed GI JOE Sixth Scale figure series. 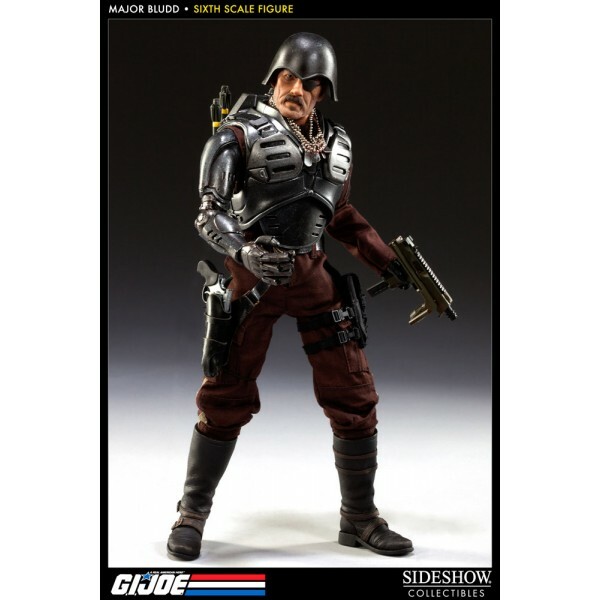 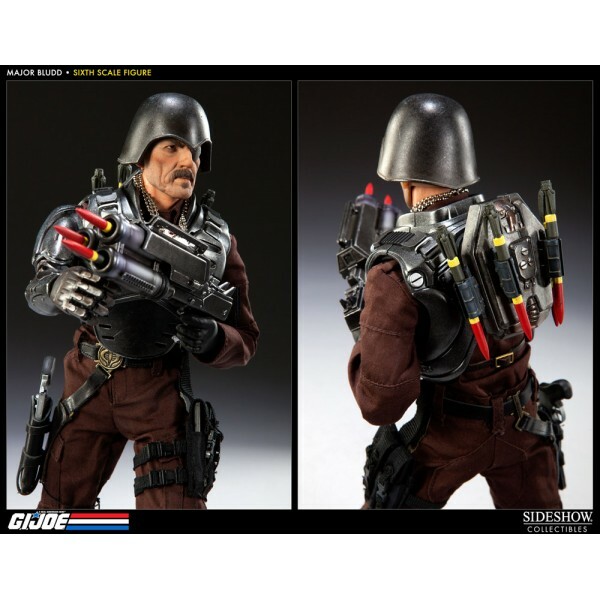 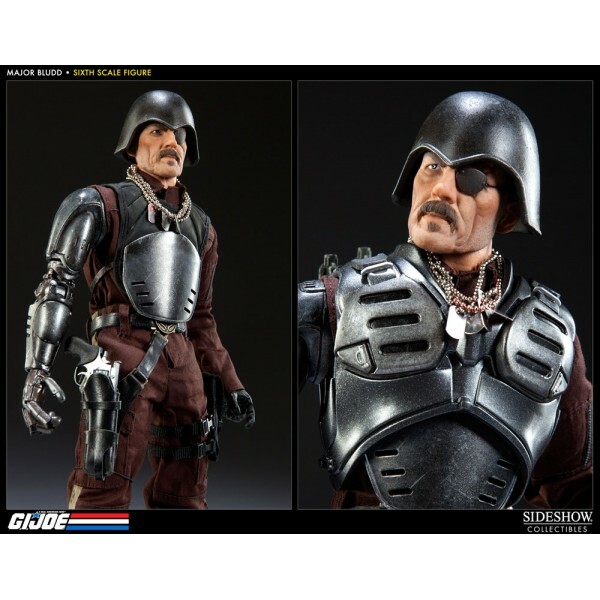 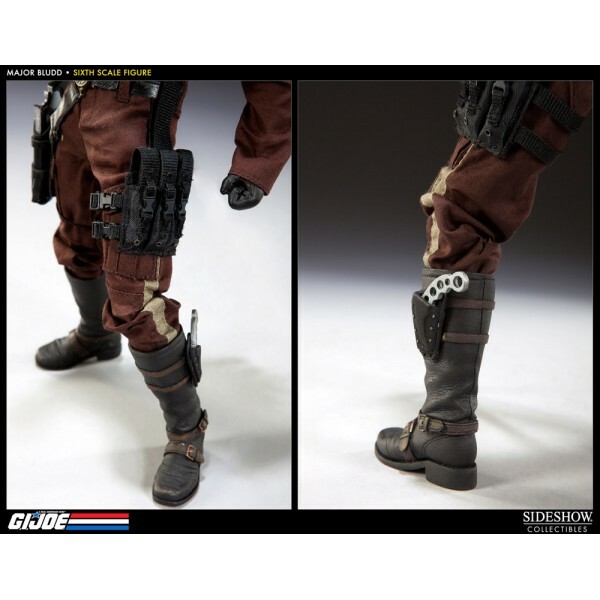 Fully loaded with an impressive array of weaponry, along with a highly detailed costume and accessories, Major Bludd is a must have addition for any JOE or COBRA collector.